VRS Technologies LLC is the Leading technology rental company, specializes in IT and Office Equipment Rentals. 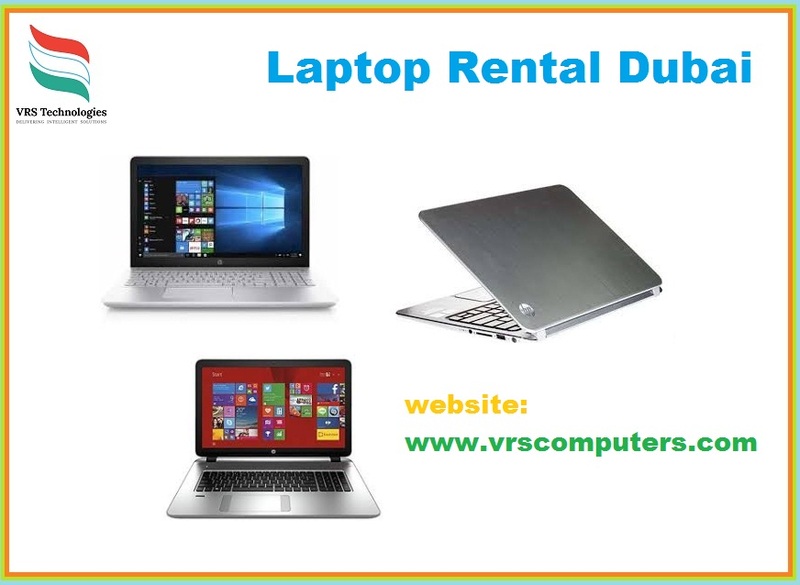 We offer a variety of Laptop Rental solutions providers in Dubai, UAE. For amazing offers visit our website.